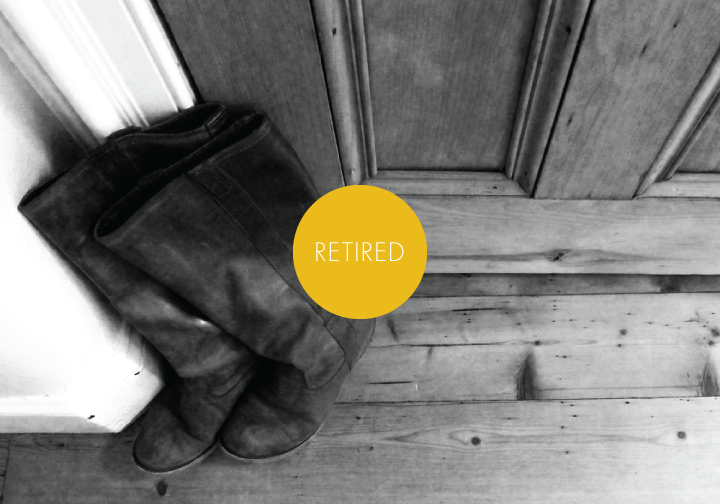 It's with great sadness that I am retiring my travelling boots. They got me through snow, rain, mud, cobblestones, sand, forests, ice, slush, stairs and hills in 14 different countries. As they were too big to pack they were inevitably the shoes I would wear whenever I was in transit, meaning they were often under the weight of at least 20 extra kilos of luggage. There are holes in the soles, the lining's toast, the arches are failing and they just aren't too pretty anymore so sadly they will be staying in Scotland when I leave next week for South Africa. On that note, I have no idea what to pack for this next leg of my trip and am down to less than a quarter of the clothes I started with five months ago. I dread shopping but it has to be done. Any suggestions for what to wear during winter in South Africa? If only those boots could talk!